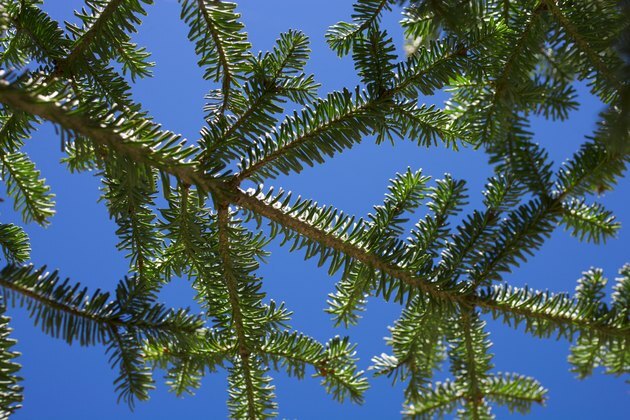 The Fraser fir and balsam fir are closely related and share many characteristics. The two trees may have evolved from the same species. Both trees make excellent Christmas trees for their needle retention, deep green color, ideal shape and pleasing scent. 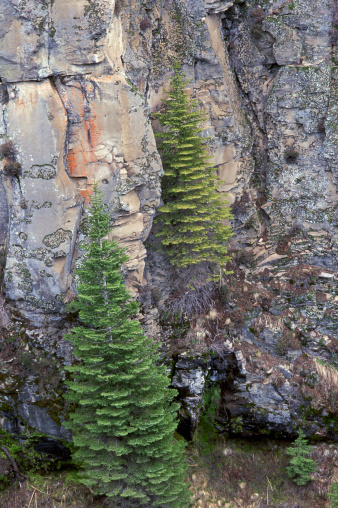 Balsam firs are found in Canada and the northern United States. 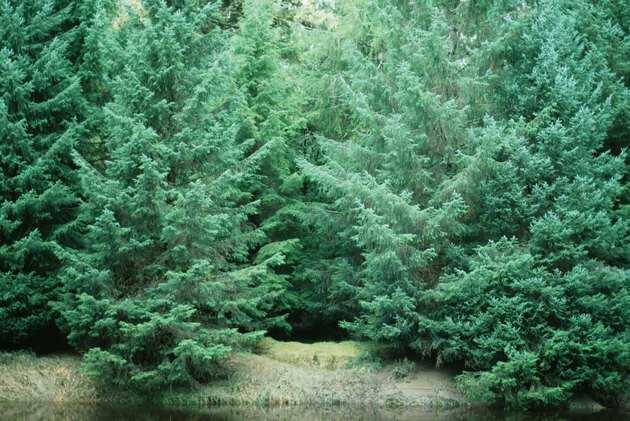 Fraser firs grow in the southern Appalachian Mountains and in parts of Virginia, North Carolina and Tennessee. The Fraser fir is sometimes known as the southern balsam fir. 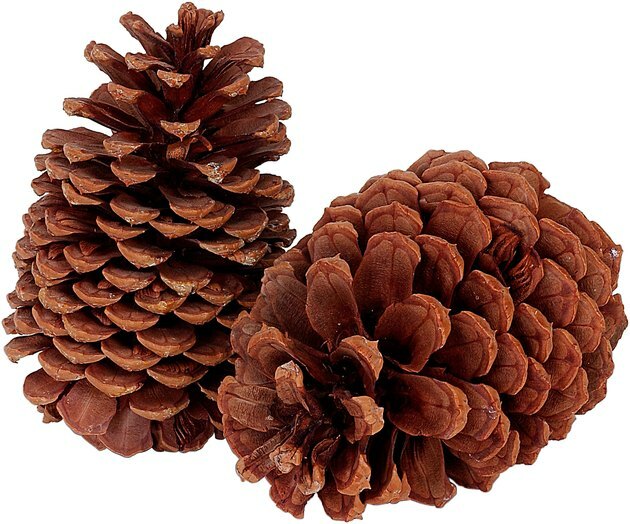 The main difference between the Fraser fir and the balsam fir is the construction of their pinecones. The bracts, specialized leaves associated with the tree's reproduction, are longer than the scales on a Fraser fir pinecone, which makes them curve downward. On a balsam pinecone, the bracts are shorter and hidden beneath the scales. 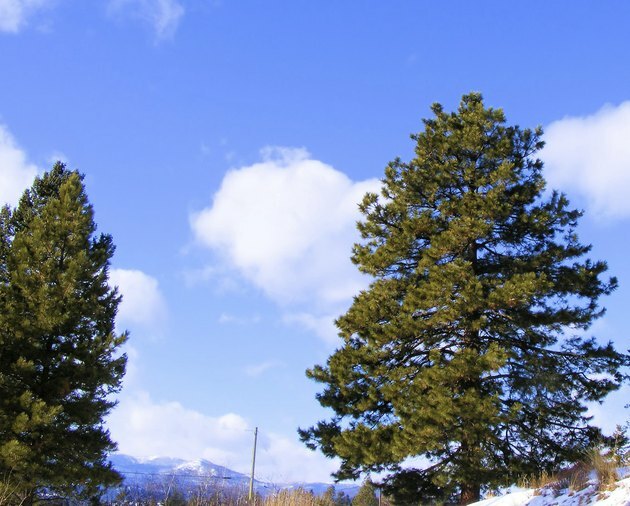 Fraser firs typically reach heights of 80 feet, while balsam firs are shorter, at 40 to 60 feet. In Christmas tree farms, the Fraser fir matures slightly faster than the balsam. Fraser firs reach six to seven feet in seven to ten years, while balsams reach the same height in nine to ten years.